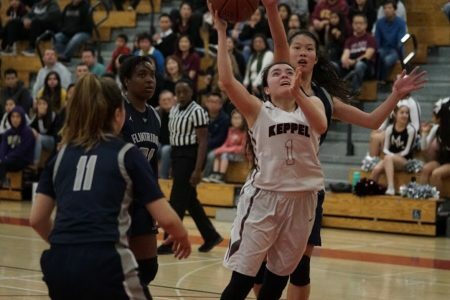 Senior Sophia Song, the girls varsity basketball captain , committed to playing basketball for UC Davis on November 18 after officially signing her National Letter of Intent, a document used to indicate a student athlete’s commitment to participating National Collegiate Athletic Association (NCAA) colleges and universities in the United States. 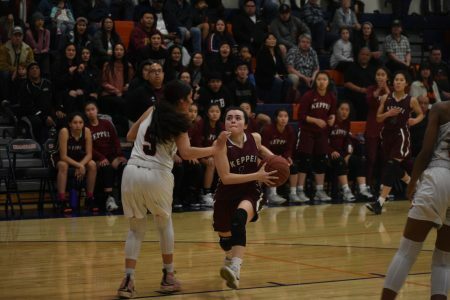 The signing was an open event at the Aztec Arena where Song’s family members as well as Keppel students and staff attended to celebrate Sophia’s decision in accepting a full scholarship from UC Davis. The event took place directly after school. 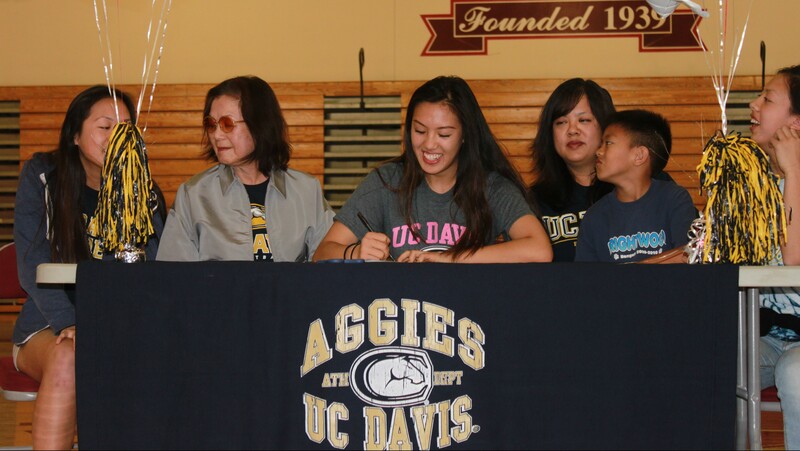 During the ceremony, Principal John Scanlan, boys varsity basketball coach Hung Duong, girls varsity coach Mr. Jose Herrera, and Song’s mother, Meixine Song, briefly spoke about Song’s achievements and contributions to the school before her official signing to UC Davis. Food and drinks were available after the signing. 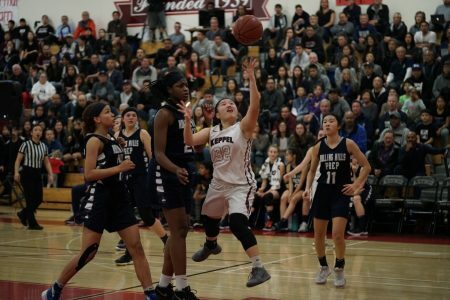 Song first verbally made her decision to attend the school in May of this year. 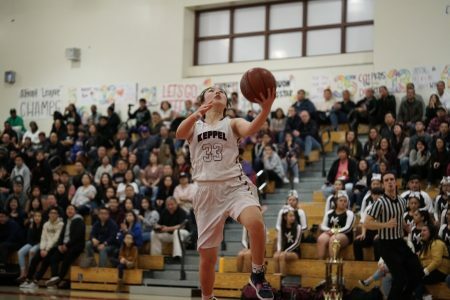 She choose UC Davis out of six other offers from Division 1 schools on the west coast. 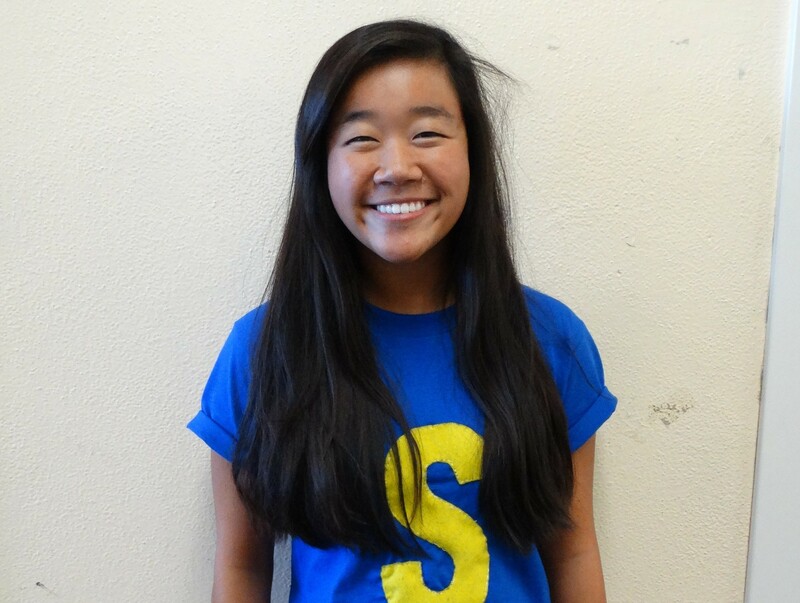 Song’s scholarship for UC Davis includes tuition, books, food, dorming, and spending money.